The balance of this wine makes it the perfect accompaniment to many types of food from beef to roasted turkey. Also think soups and stews during the winter and summer pasta dishes or a summer picnic lunch! You must be over 21 to order wine on this website. Wine shipments require someone over 21 to sign for the package at the delivery address. 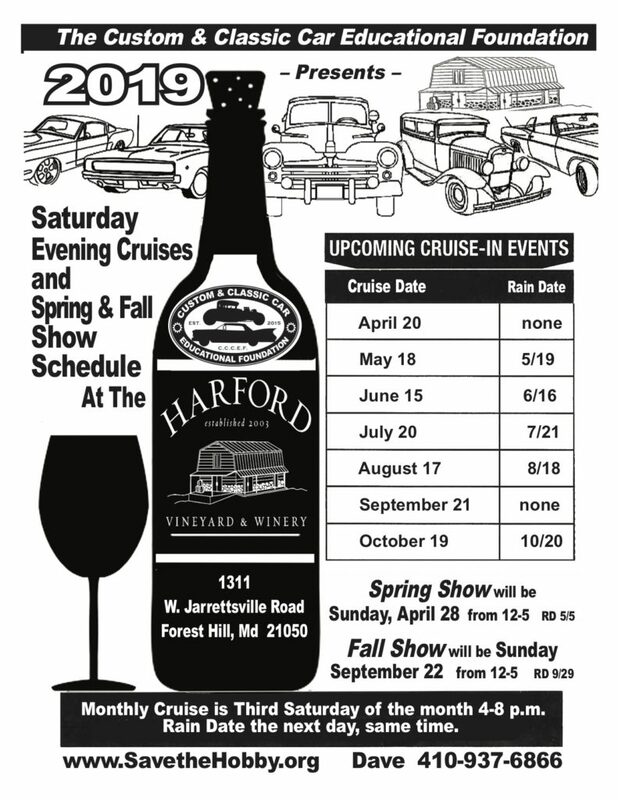 Please notify Harford Vineyard of any address changes to avoid misdirected shipments. Harford Winery is not responsible for charges incurred due to misdirected shipments or failure to provide an adult signature. Please note that at this time, we only ship within the state of Maryland.